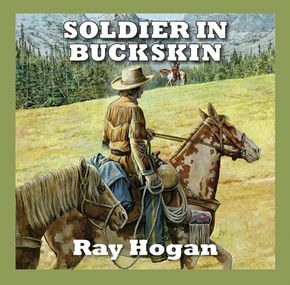 Previously unsuccessful businessman Paul Hagar manages to secure the most sought after quarter secti..
Life is difficult enough for Sam Holt with the neighbouring ranches warring over turf, authority and.. 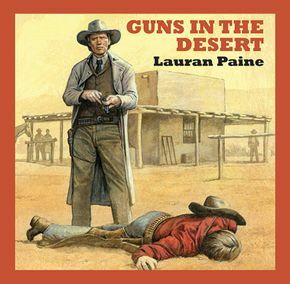 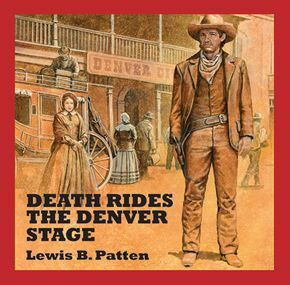 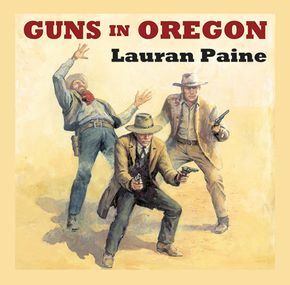 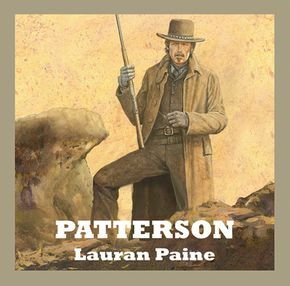 This Western Duo from Lauran Paine includes tales of murder, cattle rustling and law men. 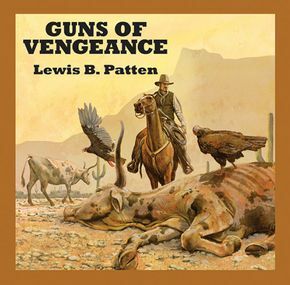 Two storie..
Fen Yont wanted it all - all the cattle, all the range, the biggest part of Arizona territory. 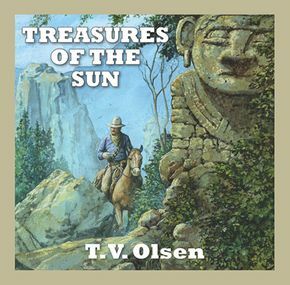 One m..
Sir Wilbur Tennington sets out on a quest for a lost Incan city. 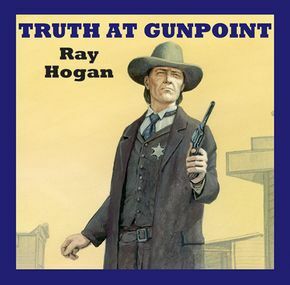 Fraught with danger, he is accompan.. 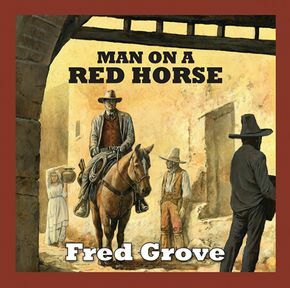 In this Western Duo, we see a young man resolve to ride a stallion, considered by all as a man-kille.. 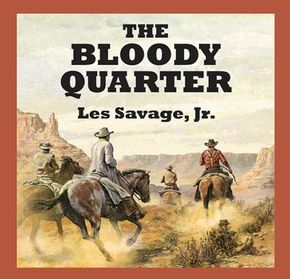 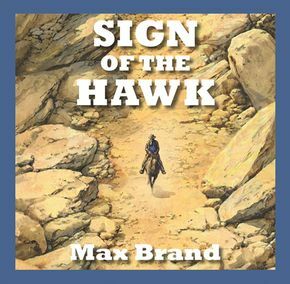 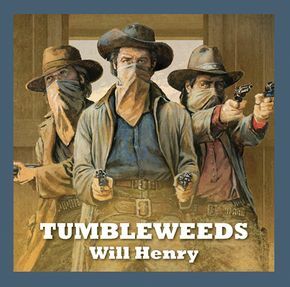 This historical saga depicts the legendary pioneer Kit Carson during his years as a fur trapper, whe..
A collection of frontier stories which includes tales of Frank and Jesse James, Cole Younger and his..
Jesse Wilder has witnessed more than his share of violence; now all he wants is peace. 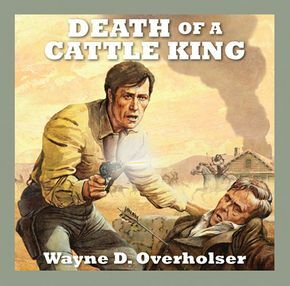 Then comes a ..
Peter Messenger is out to avenge the death of man called Adams, challenging the killer, a Blackfoot ..
Against the backdrop of civil strife and treachery, men and women alike are caught up in the despera..
Two stories from one of the masters of the genre. 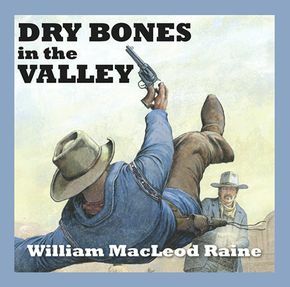 A rider tackles a fiendish form of smuggling and a..